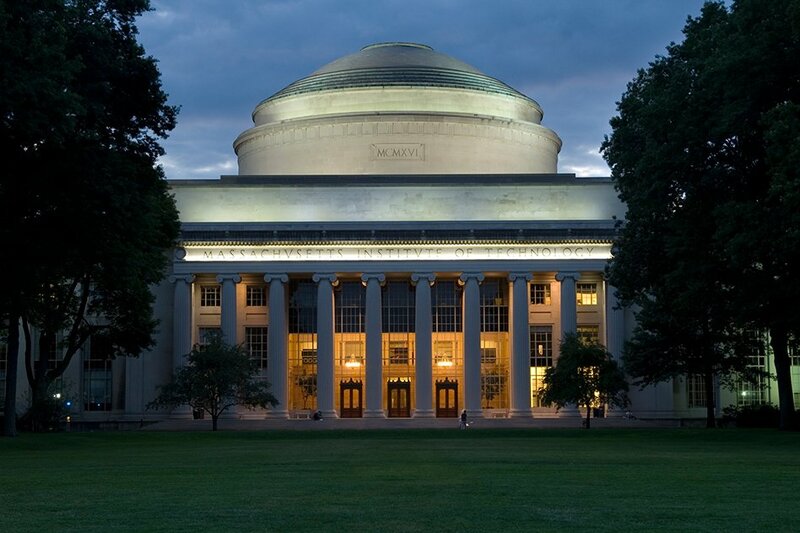 The Massachusetts Institute of Technology will invest $1 billion in a new college that will study the global opportunities and challenges presented by the prevalence of computing and the rise of artificial intelligence. Named the MIT Stephen A. Schwarzman College of Computing, following a $350 million donation from Blackstone CEO Schwarzman, the initiative represents the the single largest investment in computing and AI by an American academic institution. Schwarzman, who co-founded the global asset manager, is worth an estimated $13.4 billion. MIT has collected an additional $300m in support of the college, and is currently fundraising for the remaining $350m. The college of computing will be headquartered in a new building on MIT’s campus in Cambridge, and hopes to be an interdisciplinary hub for computer science, AI, data science and related fields. It aims to bring computing and AI learning to all fields of study at MIT, and in turn plans to allow insights from other disciplines shape its work on AI and computing. It will lead to the creation of 50 new faculty positions, half of which will focus solely on computer science. The college will open in September 2019, with the new building set to be completed in 2022. The university notes that "amid a rapidly evolving geopolitical environment that is constantly being reshaped by technology, the College will have significant impact on our nation’s competitiveness and security." MIT president L. Rafael Reif added: “As computing reshapes our world, MIT intends to help make sure it does so for the good of all. In keeping with the scope of this challenge, we are reshaping MIT. The MIT Schwarzman College of Computing will constitute both a global center for computing research and education, and an intellectual foundry for powerful new AI tools." Eric Schmidt, former executive chairman of Alphabet and a visiting innovation fellow at MIT, added: “A bold move to reshape the frontiers of computing is what you would expect from MIT. I’m especially excited about the MIT Schwarzman College of Computing, however, because it has such an obviously human agenda."